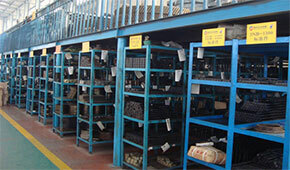 Our wide range store with local and international products , supports quick respond To customers’ requirements and reduces delivery time. 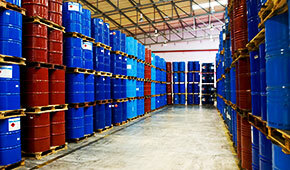 We supply 32% Hydrochloric Acid (HCL). 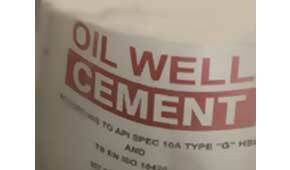 Kardisi offers API Well Cement Class “G” & “B”. 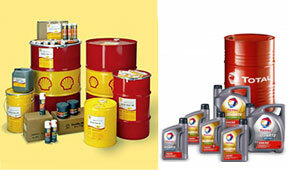 We have a big store for lubricants and filters, and supplies different types in best brands. 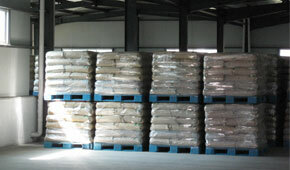 Unique Drilling Fluids is fascinated with cement, cement additives and their resulting slurries. 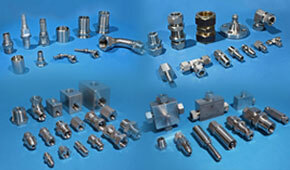 We have agencies of wide range of domestic and international manufacturers of drilling and production equipment for heavy duty purposes. Kardisi Co. 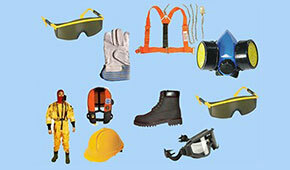 Provides PPE and HSE equipment in compliance with QHSE worldwide standards. Kardisi Co. 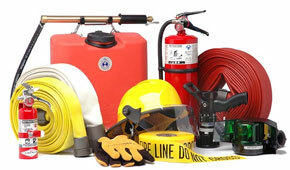 Provides safety equipment in compliance with worldwide standards.